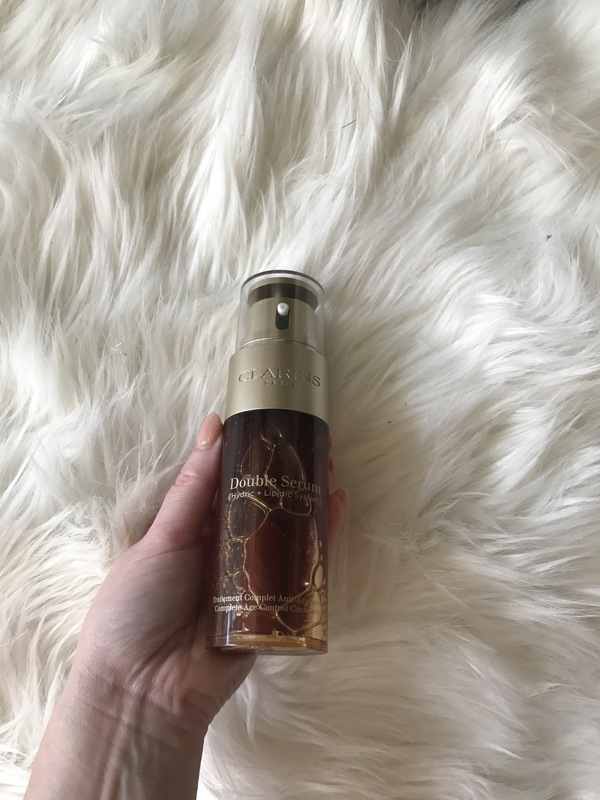 Clarins Double Serum targets the 5 vital skin functions…. The new packaging with the customised dosing is so amazing. 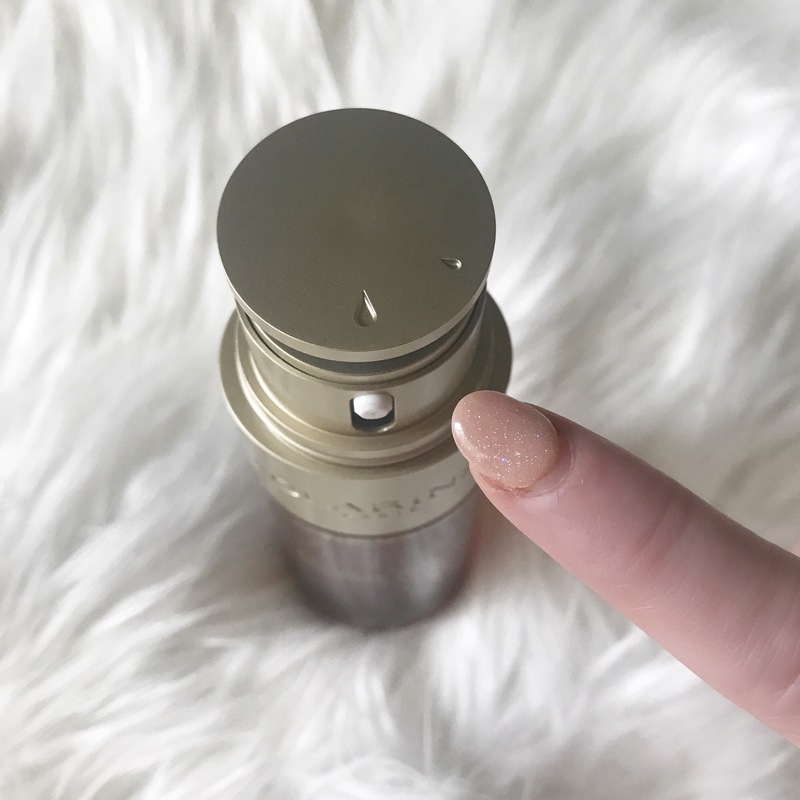 The lid now has an adjustable dial for customised dispensing, putting you firmly in control of how much your skin needs. Depending on your skins needs or if you are oily or extremely dry you can use as little or as much as you want. Company Promises…. More Hydrating firming and brightening than ever, you can expect to see visible results within one month of using the new Clarins Double Serum. Having used Clarins Double Serum my skin has felt amazing despite the ravages of a week in the sun and boating in the strong sunshine. I didn’t think the original formula could be improved upon but with the 20 plus 1 anti-ageing ingredients this serum will remain a part of my skincare regime. Whilst not a drugstore product you will love the dosing system it comes in 2 sizes 30ml and 50ml. **Full Disclosure** Clarins gifted me the Double Serum, I give open and honest reviews. Where to buy… Debenhams Rushmere Craigavon and online, available on counters and online worldwide. This sounds so nice. May have to pick this up!